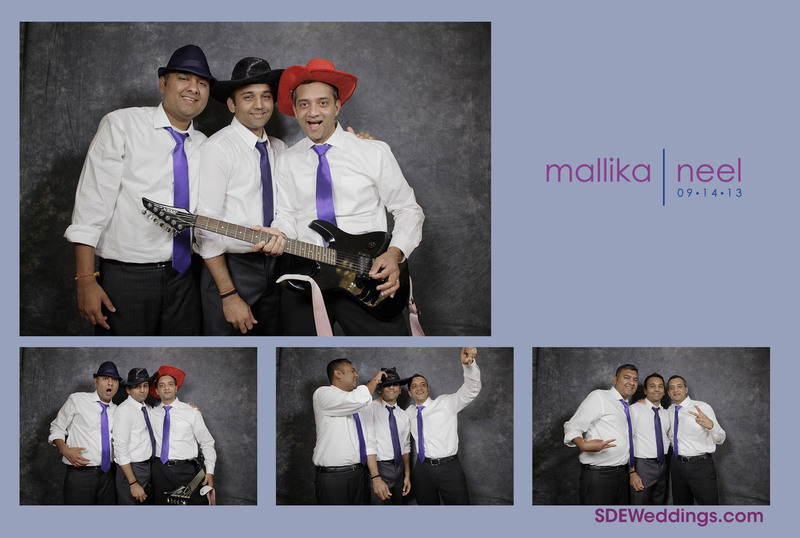 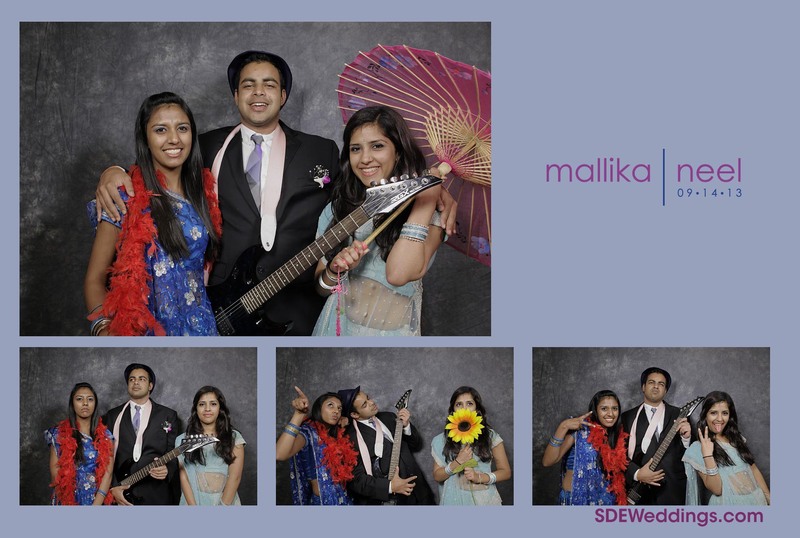 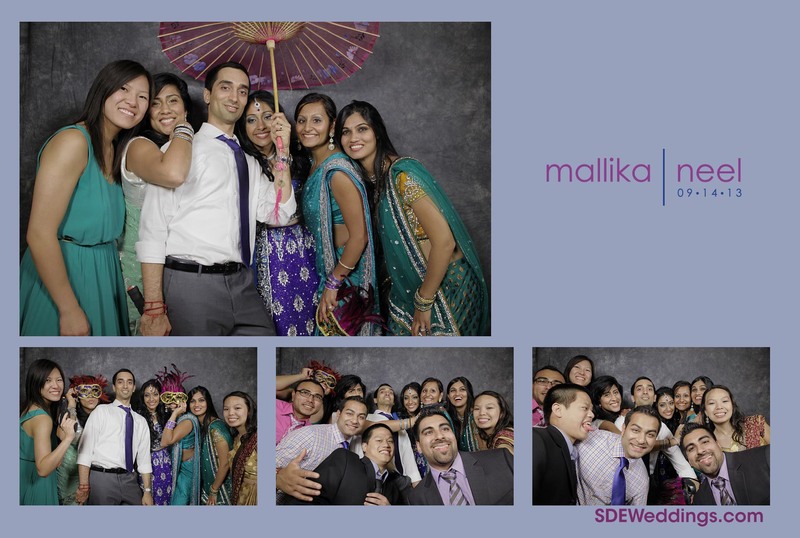 September 14th of 2013 was a very special day for Mallika & Neel. 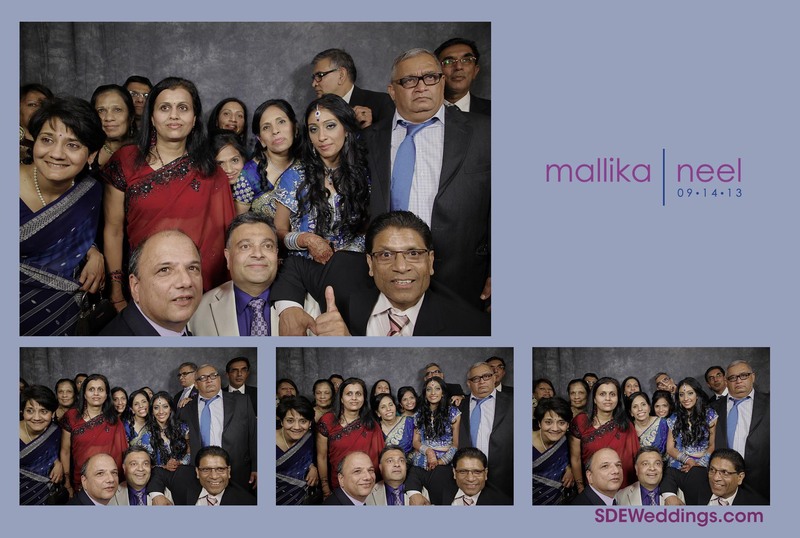 On this day, the lovely couple traveled all the way from Washington, DC to the Grand Empire Banquet & Convention Centre in Brampton, Ontario (100 Nexus Avenue, Brampton ON L6P 2K9) for their wedding ceremony and reception. 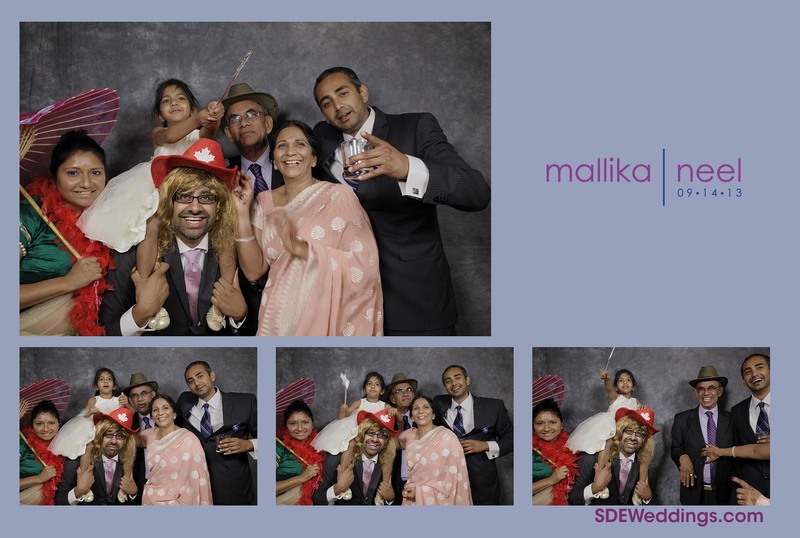 We had the special privilege of filming their wedding and providing them with our photobooth service at their wedding reception. 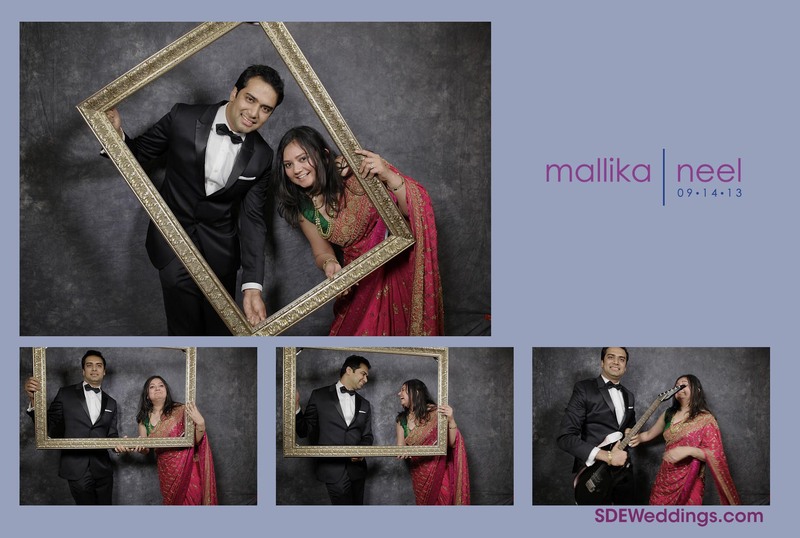 During our pre-wedding meeting, Mallika actually suggested the idea of getting a giant picture frame as a prop for our photobooth. 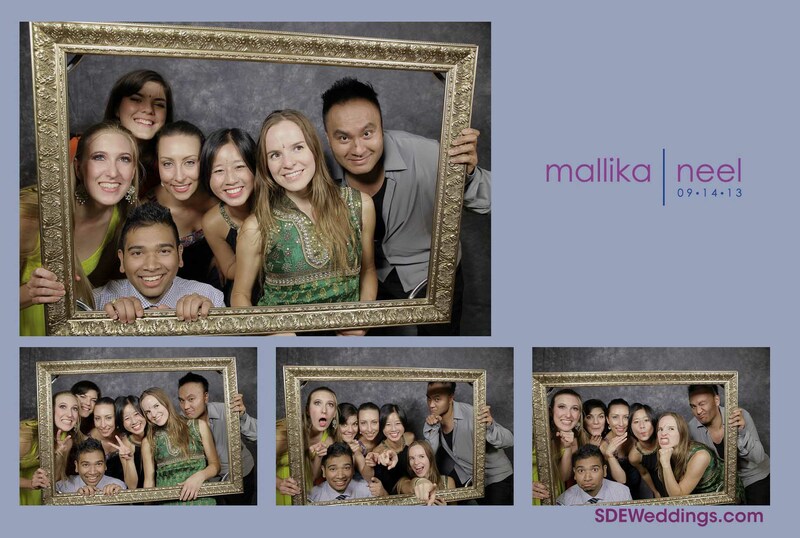 We thought it was an excellent idea and so we went ahead and bought a giant picture frame the day before the wedding from Michael’s Art Supplies. 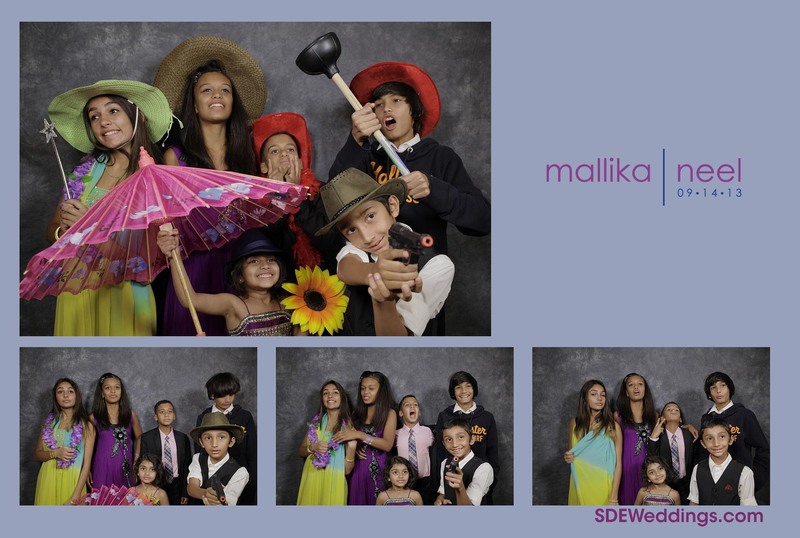 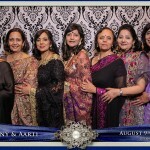 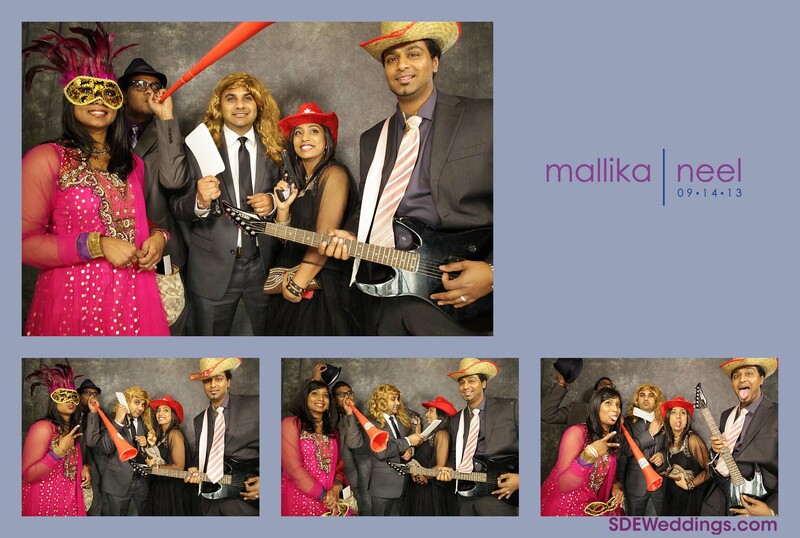 Here are the some of the photos from our photobooth. 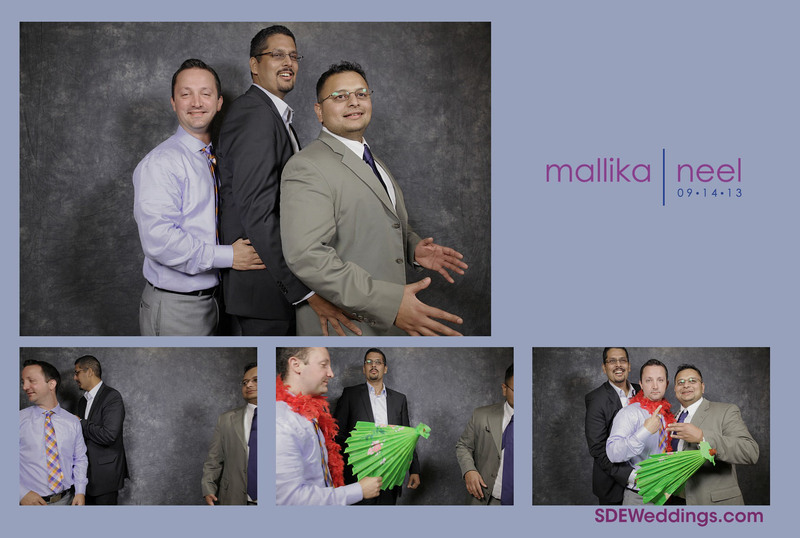 Needless to say, all the guests had a fun time taking silly photos with all of our photo-booth props. 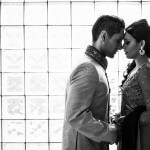 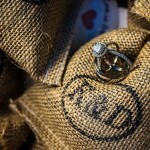 Stay tuned – we’ll be updating our blog with their wedding video!